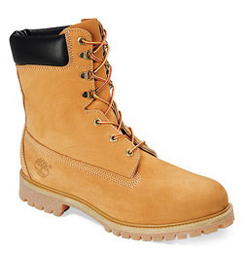 Visit Timberland's Classic 6" Premium page. 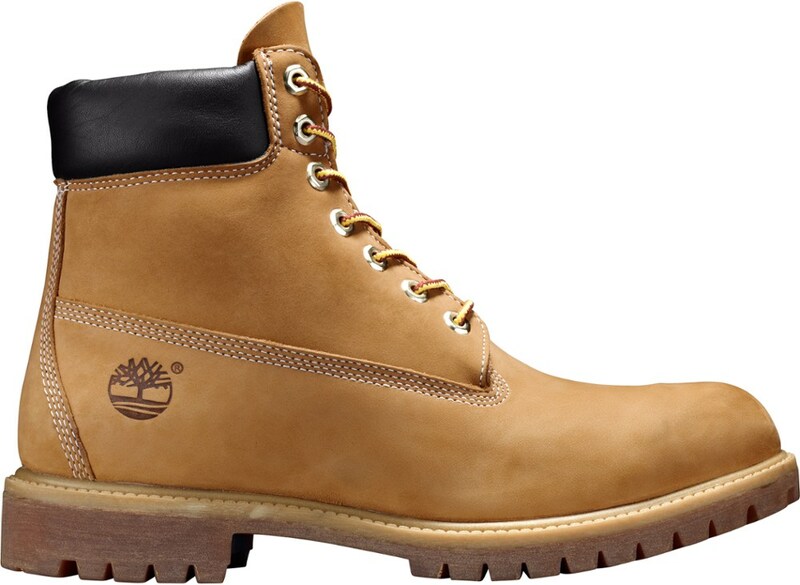 Classic style and serious performance are the hallmarks of the Timberland 6" Premium waterproof insulated boots, which are crafted from high-quality leather and PrimaLoft(R) insulation. 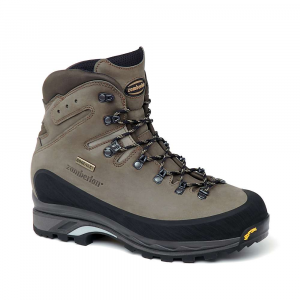 The Timberland Premium Classic 6in waterproof hiking boot is a tough, well built boot that's infinitely versatile. 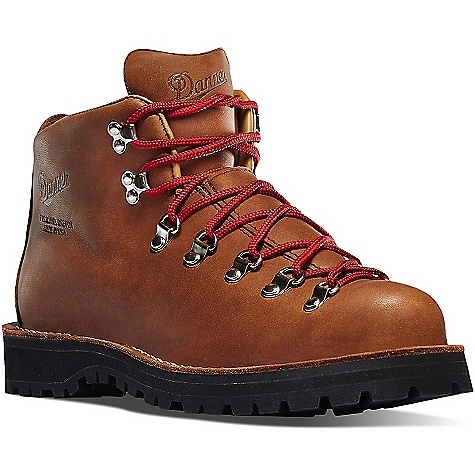 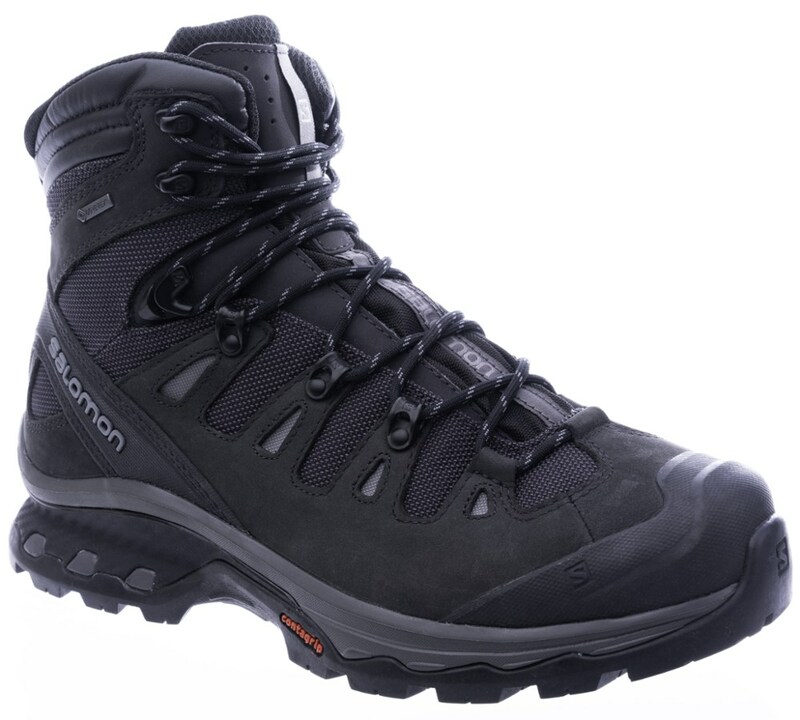 From working around the house to clearing the back 40 to day hiking with the kids, this waterproof 6in high boot will take as much of a beating as you can give it. 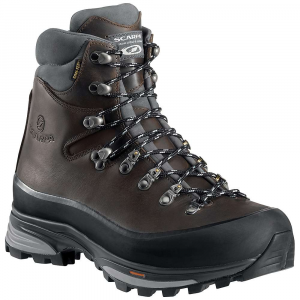 Timberland guarantees this boot to be waterproof, keeping your feet dry and happy no matter what the weather or trail conditions, and has added 400g PrimaLoft ECO for insulating warmth on chilly days. 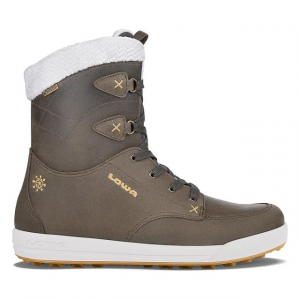 The rubber lug outsole provides excellent grip and traction, while the lined upper cuff seals out moisture and debris.